Avalanche Studios, developer of the Just Cause series of open-world action games, has acquired from Emote Games the full franchise rights to The Hunter, a browser-launched hunting simulator whose engine the studio developed. Prior to the acquisition, London- and Derby, England-based Emote Games handled development and publishing of the game, built on Avalanche's Avalanche Engine, but now Stockholm-based Avalanche will assume all development and publishing of the game. Avalanche plans to update the game with new content, and says it hopes the changeover will result in "as little downtime of the game as possible." "We are very happy that the discussions were concluded in our favor," said Avalanche CTO Linus Blomberg in a statement. 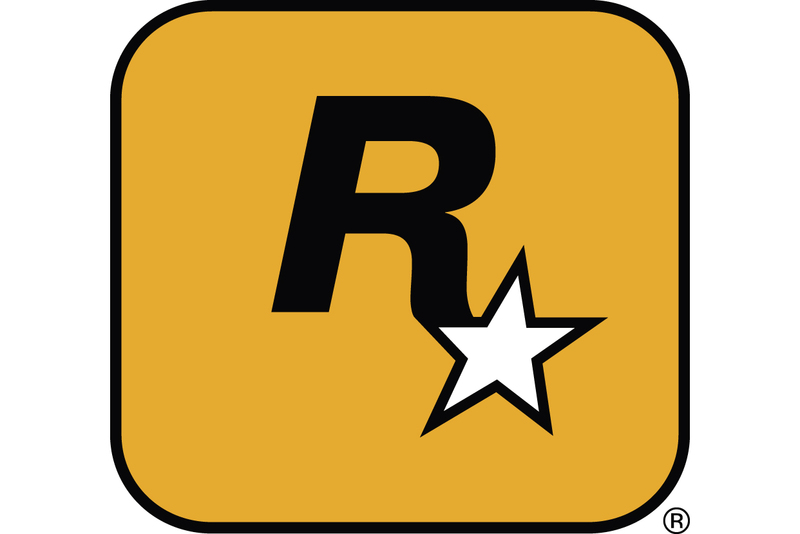 "The game has unfortunately suffered from the extremely tough business climate during 2009." "We are fully committed to the development of The Hunter and to the continued investment in the IP," he continued. "We will reach out to the community as soon as possible as we are transferring the operations and development of the service to our premises." Added creative director Christofer Sundberg, "The Hunter presents us with very exciting opportunities, and we have high ambitions for this game. Having control over all aspects of the service puts us in a good position to cooperate closely with the community and improve the experience even further."